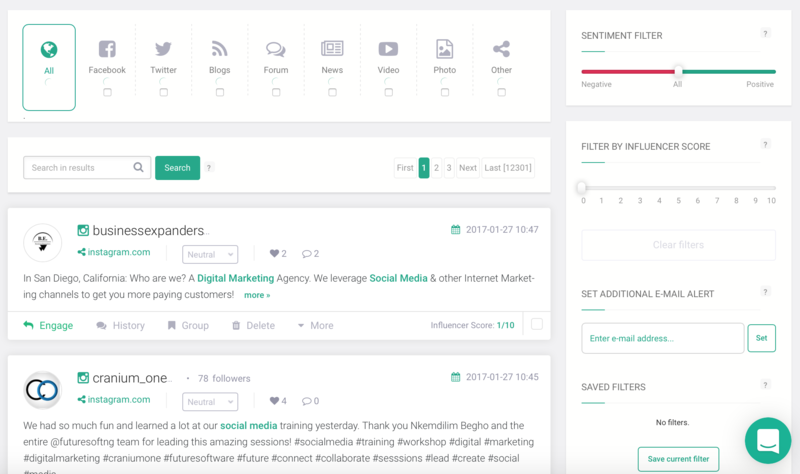 Brand24: the perfect monitoring tool for small and medium businesses? 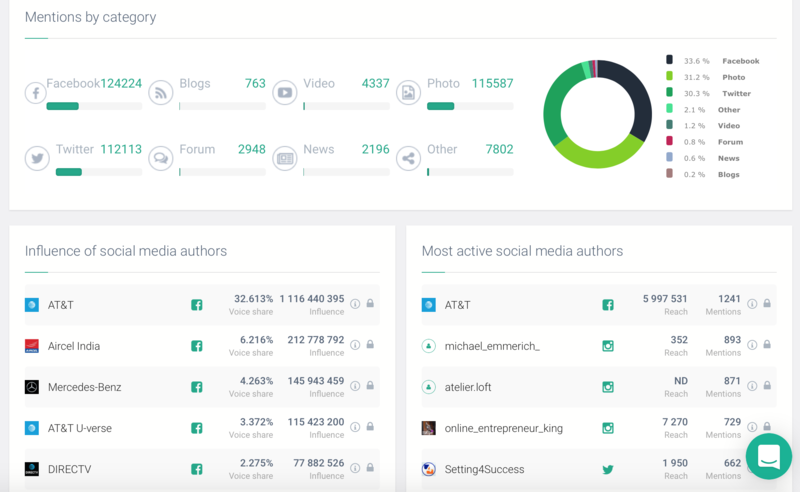 Brand24: the perfect monitoring tool for SMBs? Monitoring the web is an essential part of a strong digital marketing strategy; however, historically, monitoring tools have been inaccessible to smaller businesses due to their pricing. With Brand24, though, businesses of all sizes finally have access to a pro web monitoring tool. Read on for a full review of Brand24 and why you need to get it now. If you know me and have followed my blog for a while, then you know about my passion for tools. And if they’re analytics tools, as well…all the better! 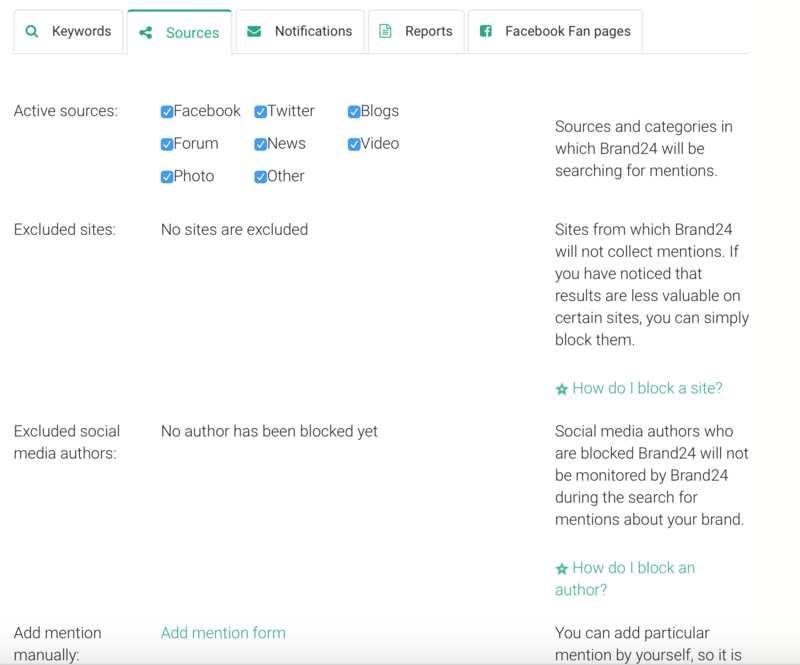 And recently, I had the chance to try out web monitoring tool Brand24. Web monitoring is an essential part of any strong digital marketing strategy. Knowing as much as possible about the market you are in, as well as the mentions of your brand, helps you make better, more informed decisions about your marketing plan. Knowledge is power – and with Brand24, you can find out everything there is to know regarding your business, online. 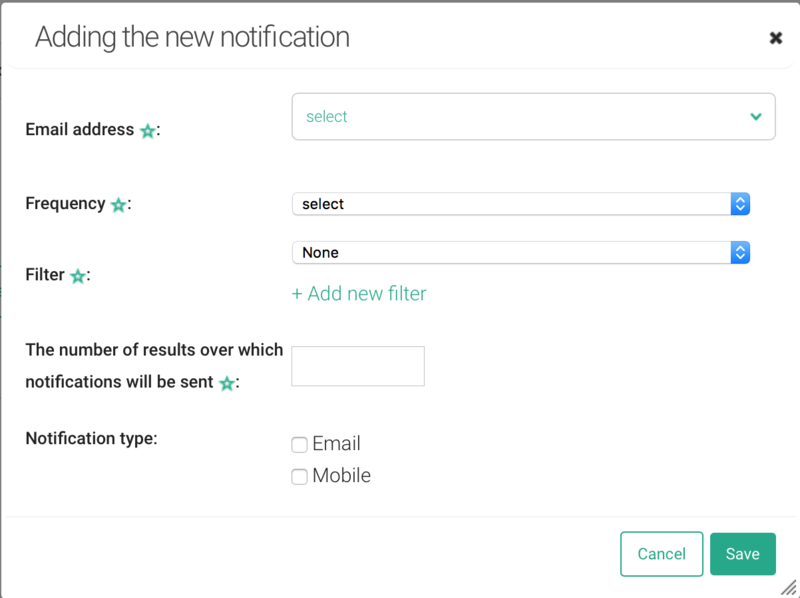 You can also set up alerts so that you quickly get by email; for example, if there are any negative comments coming in that need your attention, or if there is a huge spike in mentions that doesn’t normally happen. Getting started with Brand24 is very easy, as their platform is very intuitive and easy to get from the get-go. 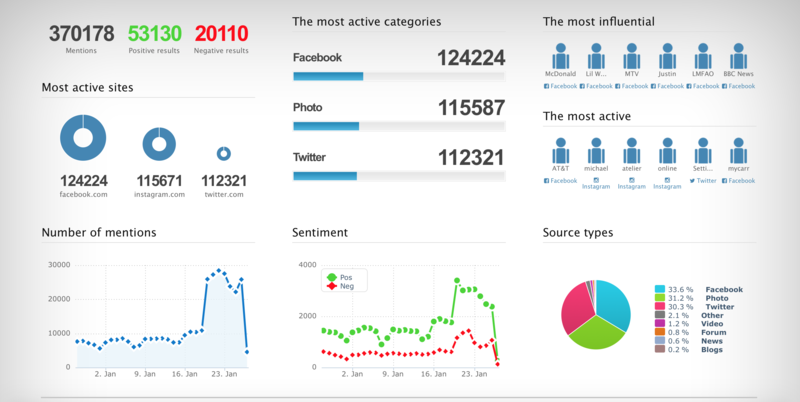 As you can see, there are 4 different options: brand or company, sales leads, competitor and hashtag monitoring. As you can see, you can set up required keywords (i.e. keywords that must appear in every mention), as well as excluded keywords (i.e. if these keywords are in a mention, the mention won’t be pulled up). 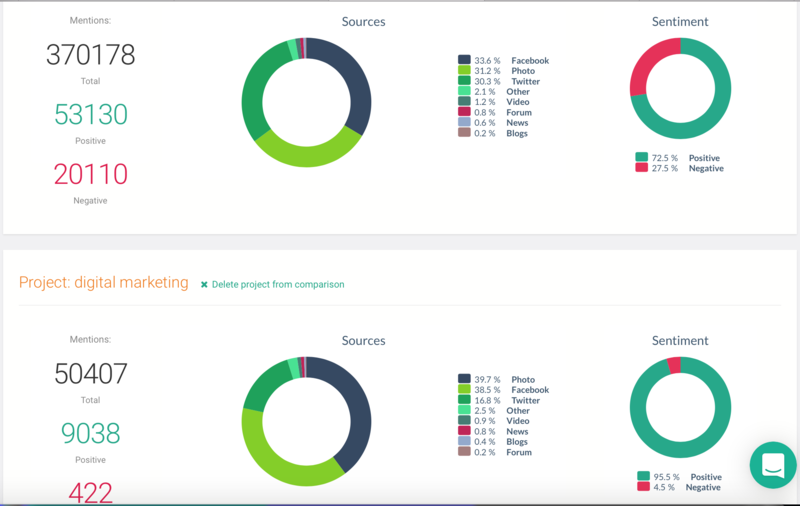 With these features, you can better filter your results so you only get the most relevant ones in your project dashboard. You can take your filtering a bit further by excluding sources from your search. Click on “Sources” and there you can select whether you want to exclude Twitter, Facebook, blogs, forums, or any other source. You can also choose to exclude particular websites or authors, however you need to first identify a mention from that source or author, click ‘delete’ and then select ‘delete the result and block the domain/author’. 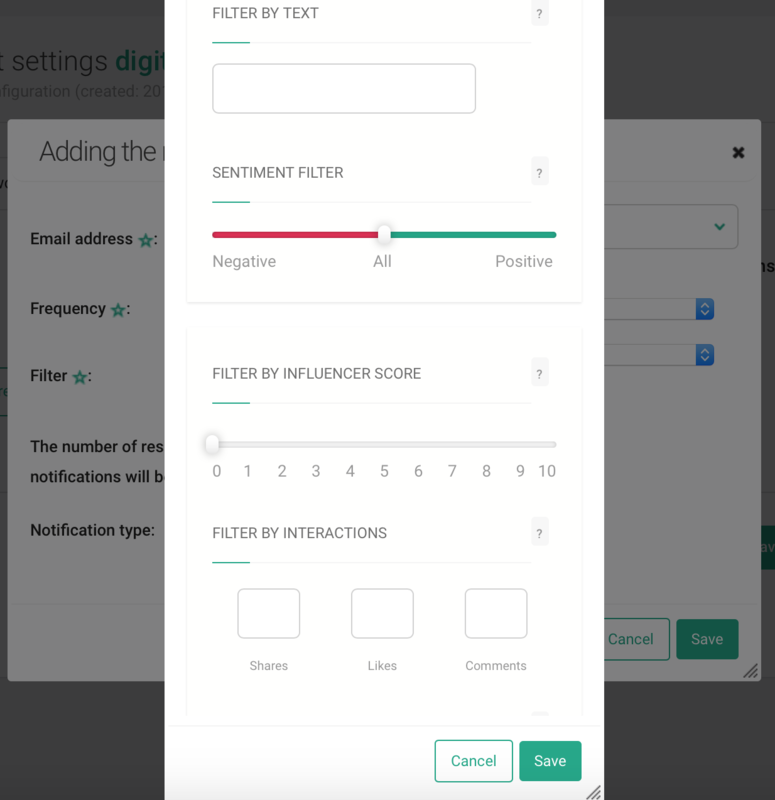 You can filter them by sentiment, by influencer score, by number of interactions, domain or author, source and more. As you scroll down in your project dashboard, you will be able to see the mentions, which you can search through, as well as filter in multiple ways in order to get the most relevant results. By clicking on the sources at the top (Facebook, Twitter, All, Blogs etc.) you will be able to see the results from that source only. On the right-hand side of your dashboard, is where the real fun is. As you can see, their filtering options are quite extensive, so that you can more easily find relevant mentions. The only issue is that they don’t offer geo-targeting filtering options, which is again, a feature that they decided to take out in order to keep the price of the tool down. This could be a problem if your language is spoken in different countries, but in some cases, with some creative filtering of keywords and keywords to avoid, you could still be able to use it and only get the results you need. When you head over to analysis, you can go over your mentions results in more detail. 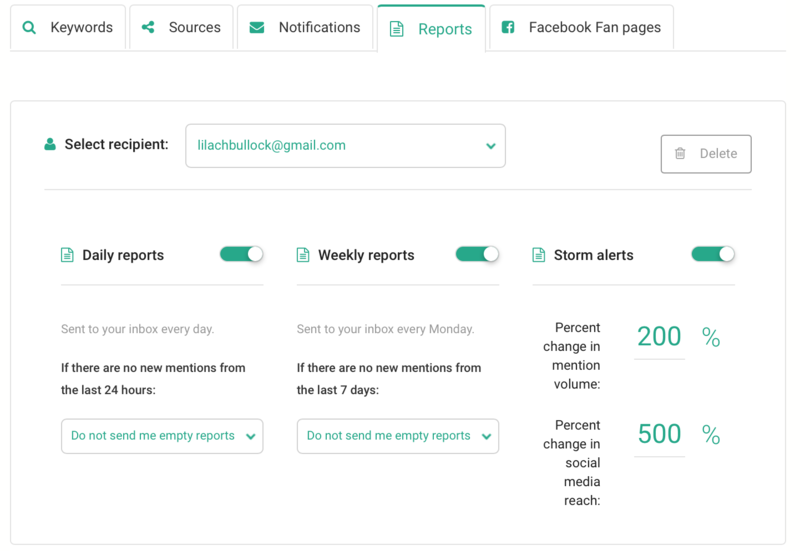 You will be able to filter your mentions by most interactive or choose to only see mentions from the most popular authors (great for discovering top influencers in your niche). You can also see a more complete breakdown of your results, such as interactions, positive vs. negative mentions, number of likes and so on. As you can see from the screenshot above, you can see all of your mentions by category and see lists of the top authors. There is also a word cloud with the most popular words used, which is great for helping you filter your results further and for finding out what other keywords people are using. In terms of reporting, you have a few options. 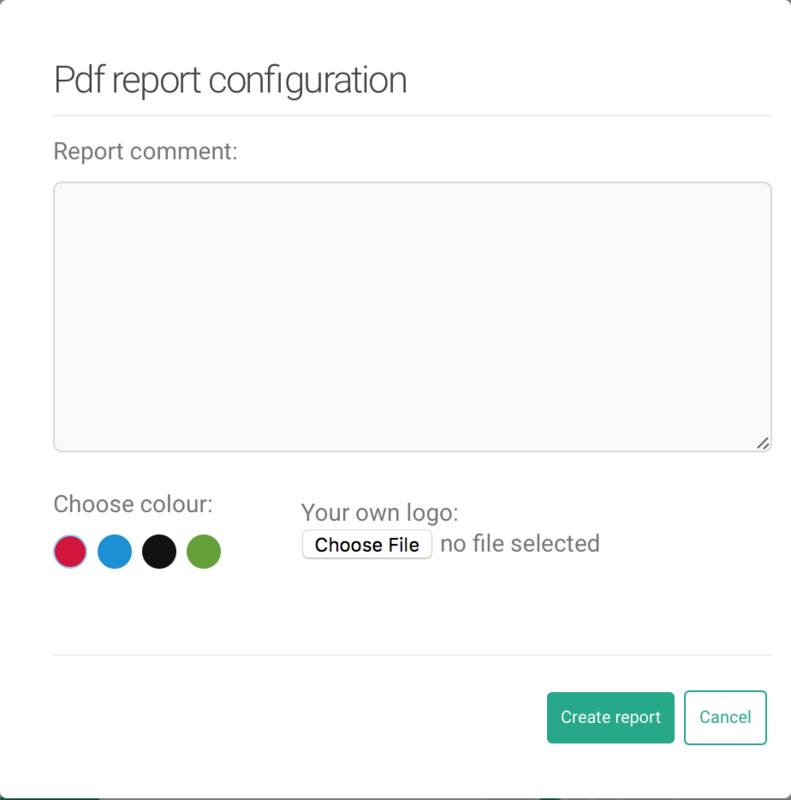 First, you can export all of your data to an excel file, or you can create a PDF report with your choice of colours, as well as with your own logo and, finally, you can choose to have an infographic created with your most important insights. Next, by exporting your data, you will have an Excel file handy with the mentions gathered and all of the stats related to them. 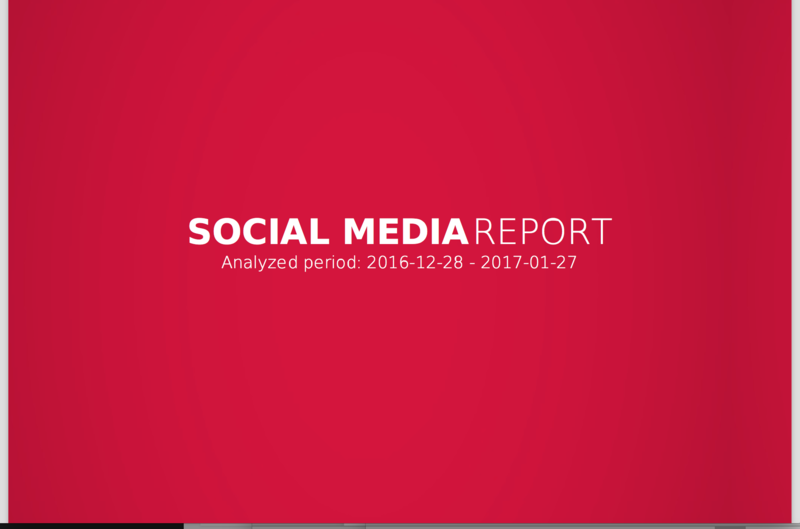 You will then have an extensive PDF report, that includes your mentions stats, a sentiment chart, lists of the top authors and influencers, the most active websites and some examples of mentions gathered. As you can see from the screenshot above, you can also add some of your own comments – if you choose to do so, these comments will be included to the end of your report. As I mentioned earlier, Brand24 is a much more affordable option for web monitoring. 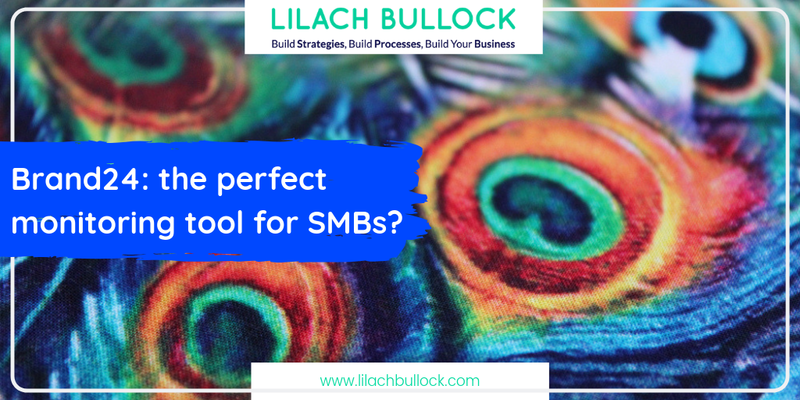 In fact, it’s 4 times cheaper than other, similar tools, which makes it much better choice for small businesses. Their prices start at $49 per month for personal use, which includes 5 keywords, as much as 50k mentions, as well as data and sentiment analysis. 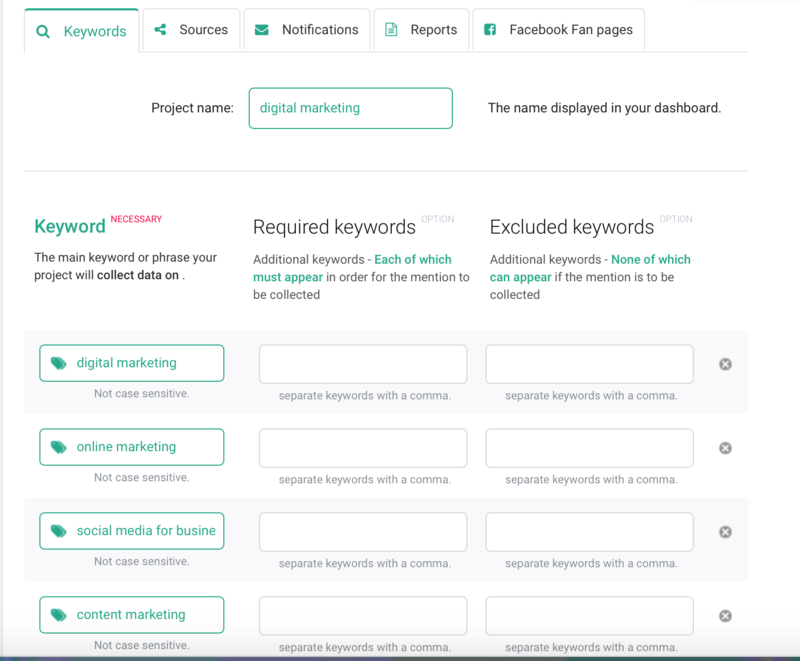 The Professional Premium plan is $99 per month and allows you to set up monitoring searches for up to 10 keywords and provides as many as 400k mentions. There are also a few extra features included, such as live help and the ability to export your findings to an Excel file. Finally, their most expensive plan is the Professional Max at $399 per month and it includes 25 keywords, up to a million mentions and you even get your own consultant to help you through the process. The reason why they are so much more affordable than their competitors, is that they chose not to provide historical data. Meaning, you only get mentions from the date you start using it and set up your searches. You do get some older data, though, but it won’t be 100% accurate if it’s from before you set up your project. Because they don’t need to store all of this data, like other tools, they were able to make their tool much less pricey. It’s up to you to decide what is most important to you; if you need historical data for performing market research, for example, you might be better off trying a different tool. If, however, you don’t necessarily need historical data (say, for example, you want to use it to monitor mentions of your brand or certain keywords, then it’s a great option as you get to save a lot of money, while also getting the data you need with a very user-friendly interface. 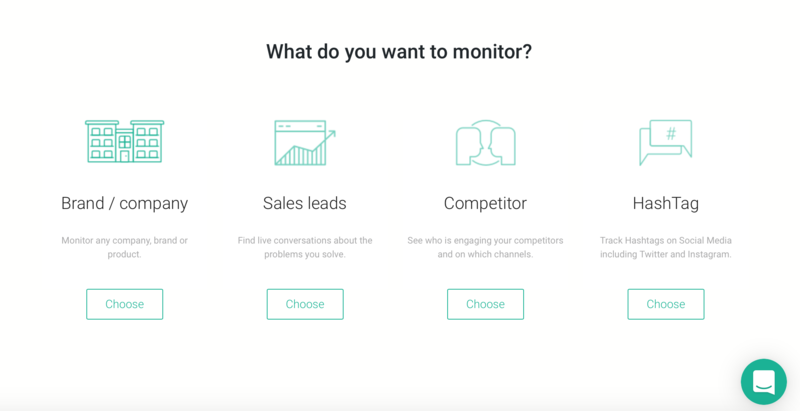 Overall, I think that Brand24 is a great professional monitoring tool, perfect for businesses of all sizes, but particularly for small businesses and entrepreneurs who couldn’t previously afford such a complex monitoring tool. And although it might not have as much historical data or geo-targeting, I think that the trade-off is very much worth it, considering how much more affordable the tool is than its competitors. It’s great for monitoring your brand online, as well as your industry, to keep up with the latest trends and the biggest authors and influencers and it’s particularly useful for lead generation, as you can more easily monitor the web for potential clients and customers which you can then turn into leads. Thanks for your comment Brian. Do you mean Brand24’s pricing or mine?